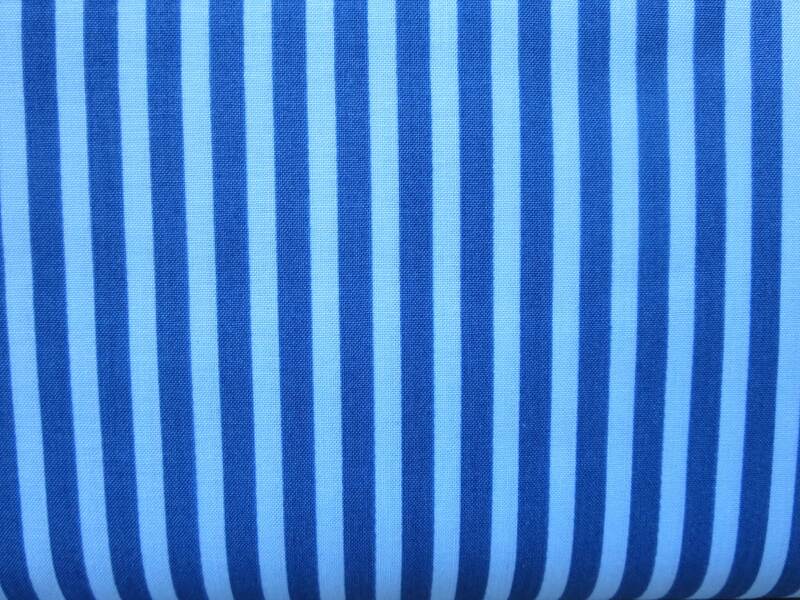 Riley Blake - C6354 - SHARKTOWN Blue Stripe Fabric - By Shawn Wallace - Two Tone Blue Last Piece On Bolt 33"
Seller was amazing to work with! Thanks so much! Ordered some fabric on a Friday afternoon, and it was sitting in my mailbox Monday morning.... can't ask for anything better than that! Thank you so much! Great fabric & fast shipping. Thank you! Great fabric, exact colors as in the photo! Thank you!